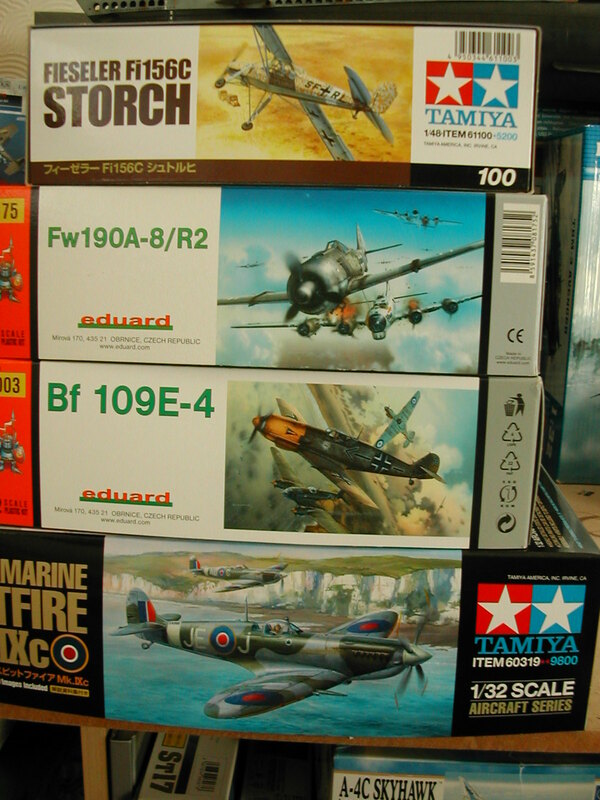 Philmodel: ...Then they all come at once! 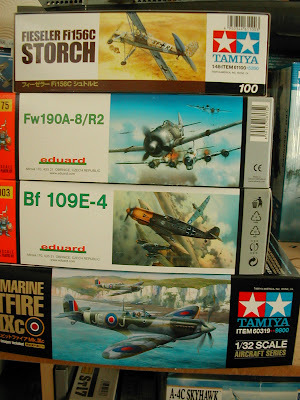 Inspiration for me comes in several forms - seeing a model that someone has done a top job one, a detailed article in a magazine on something I fancy, or a really top-notch kit. One item in particular gives me special pleasure. 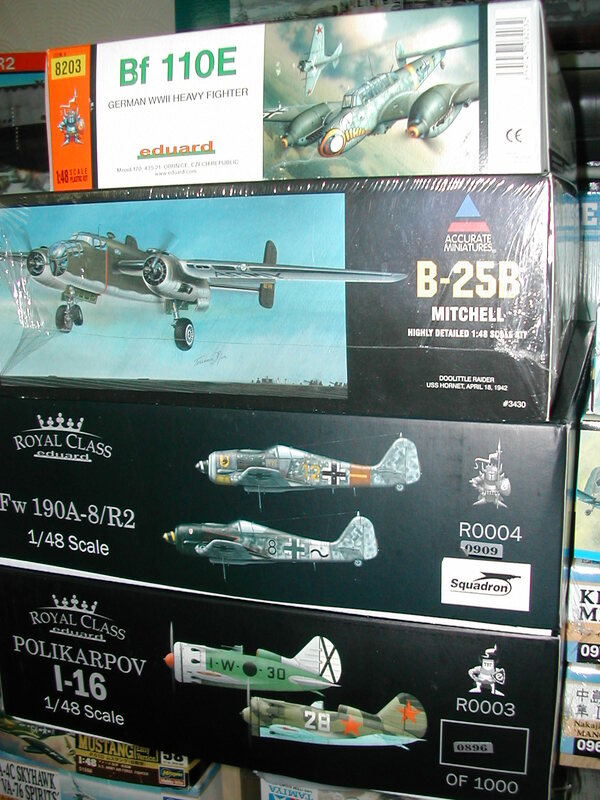 The Eduard Royal Class set which includes a pair of FW 190's, an Iron Cross replica and a small fragment of a fighter that took part in the battle of the Ore Mountains. This was a present from an appreciative client in New York. Truckloads of inspiration! Now I just need some time to get to them.